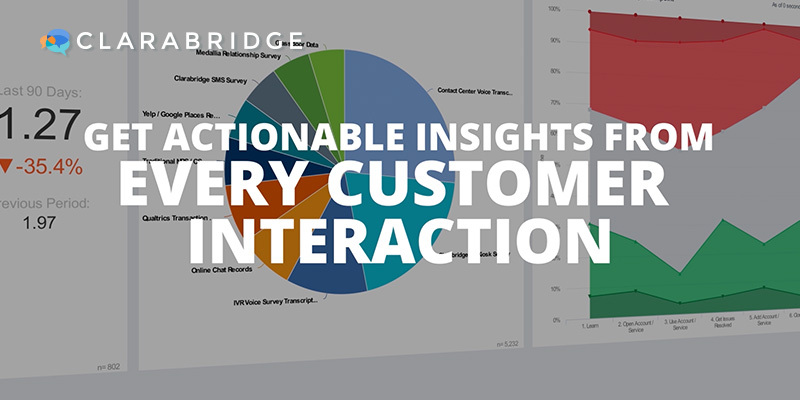 Actionable insights from every customer interaction, in one platform. 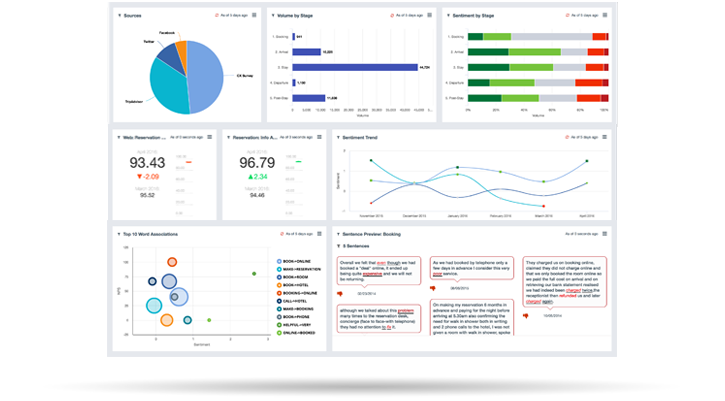 Grow sales, ensure compliance, and increase efficiency with the AI Platform that listens at every touchpoint to uncover depth and nuance. Feedback comes from many sources, and we capture them all. From voice recordings and agent notes, to chat logs and social media—no customer interaction goes unnoticed. 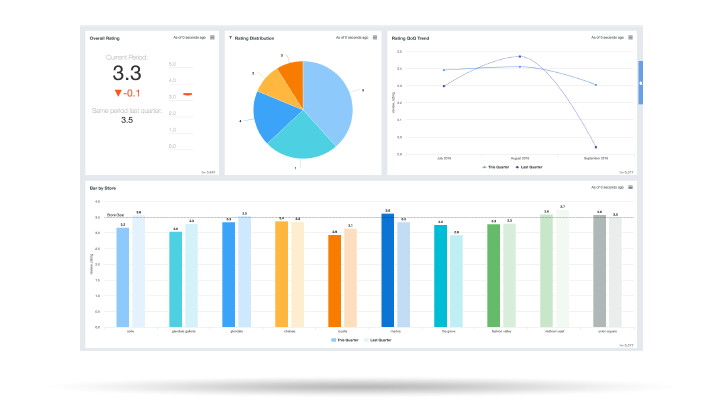 Our AI platform is designed to allow you to make sense of insights ten times faster than any other platform at a fraction of the price. This means real ROI, real fast. 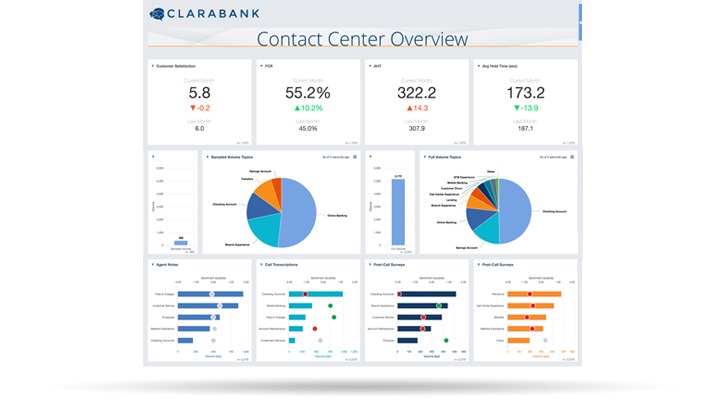 Our out-of-the-box solutions are designed to think like your compliance and legal teams, making it easier than ever to capture, flag, and act on potential issues. Knowing which business decisions to make is easier than ever when you know exactly what your customers are asking for. 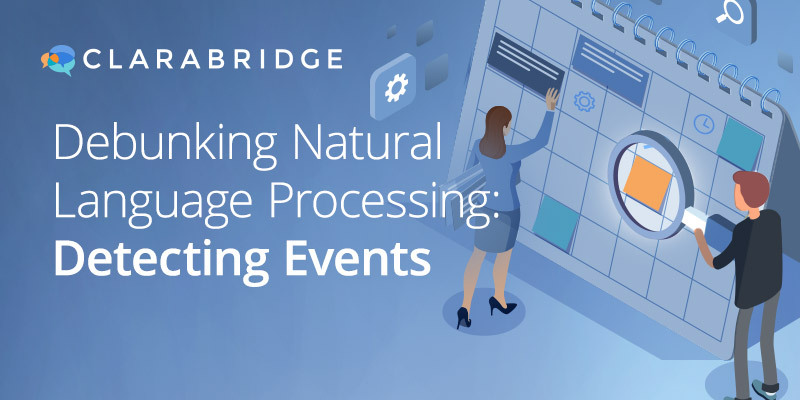 With Clarabridge’s predictive analytics, you have the edge. 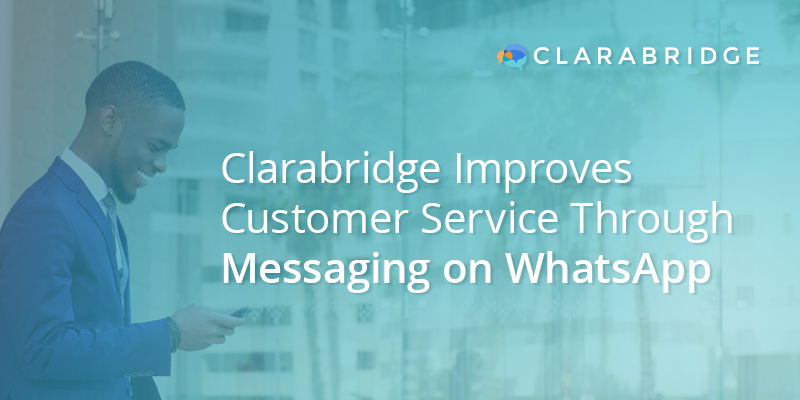 Hundreds of major brands use Clarabridge to improve the customer journey. 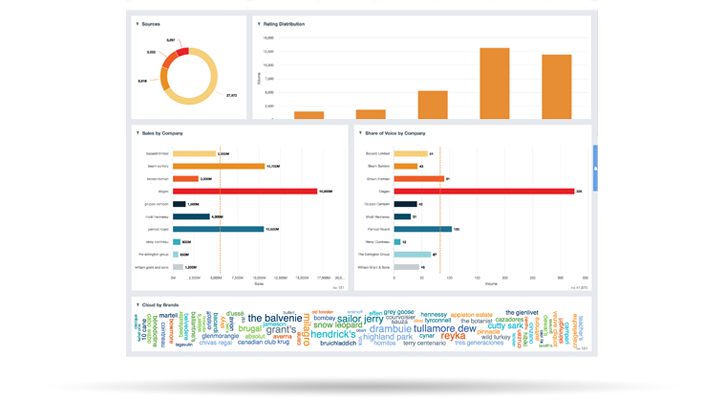 ADP’s Director of Client Experience Analytics divulges the key to sentiment analytics. Orbitz’s customer insights program has led them to become the #1 travel site in overall customer satisfaction. But the real winners are their customers, who get not only an improved customer experience, but also a chance to participate in a truly rewarding loyalty program. 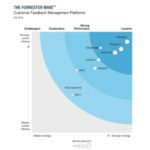 The Senior Customer Loyalty Manager at GE Healthcare talks customer experience for the business analyst. Aramex Transforms its Social Media Channels into a Social Customer Service Powerhouse with CX Social. Infusionsoft’s Customer Experience Manager, Justin MacDonald, discusses customer insights and the irrefutable truth. The customer experience shift is moving fast, but we’ve got your back. Stay updated with our blog, hear it first hand at events, and get resources from the learning center. We’ve learned from billions of interactions, so you don’t have to. 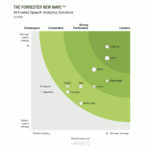 And with our dynamic duo of sentiment analysis techniques and natural language processing , the learning never stops. Ready to See How It's Done?